For three sunny days in Bayfront Park, more than 40,000 festival-goers flocked to see the 50-plus artist lineup for Rolling Loud Music Festival, held May 5-7. The lineup’s headliners featured today’s most popular hip-hop acts. Rolling Loud was a perfect celebration of music for students in Miami, marking the beginning of summer. Rolling Loud had two stages, the Monster and Postmates stage. Monster was a medium-sized amphitheater stage with seats and a lawn that made it difficult for tens of thousands of people to watch the show. Postmates was the preferred stage that could host just about everyone at the festival. Between the stages, different vendors sold their overpriced products, like $8 lemonade. It was nice to see Rolling Loud offer smoothie and arepa stands alongside traditional stadium food. In the back was the water station and a colony of Porta-Johns. On Saturday night, the water-filling station broke and the festival ran out of water bottles, which is a major problem at a summer music festival. Friday night was a great opening night to the festival because of the lineup. After performances by lesser-known acts like Mick Jenkins and the Underachievers, the festival veterans Mac Miller, A$AP Rocky and Lil’ Wayne closed out the night. A$AP was 30 minutes late and didn’t have the best set list, but he still delivered a high-energy performance with Flatbush Zombies and some members of A$AP Mob as his guests. 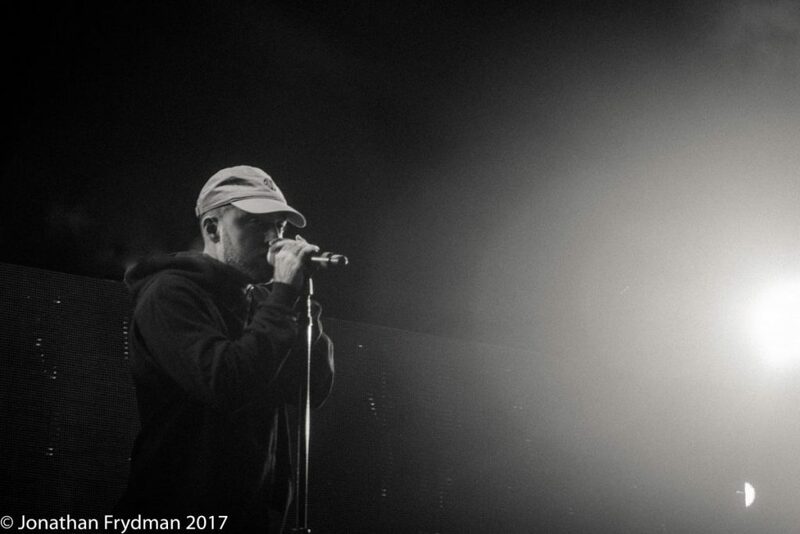 Although Lil’ Wayne was the last act of the night, it was Mac Miller who had the best show on Friday. Saturday kicked off with a bunch of opening acts until the Broward County native, XXXTENTACION, turned up the crowd with his viral song, “Look at Me.” After Action Bronson’s set at Monster stage, everybody went to Postmates to catch Joey Bada$$ and Kendrick Lamar. Joey Bada$$’s set was thrilling. He looked inspired and happy to be performing, and his fans were inspired, too. After Joey, the crowd anxiously waited for Kendrick. Kendrick fully embraced his Kung Fu Kenny alter ego and had a short film mini series to compliment his performance. When he opened with “DNA.,” the whole crowd turned into a mosh pit and everybody was dancing like the music was pumping through their blood. 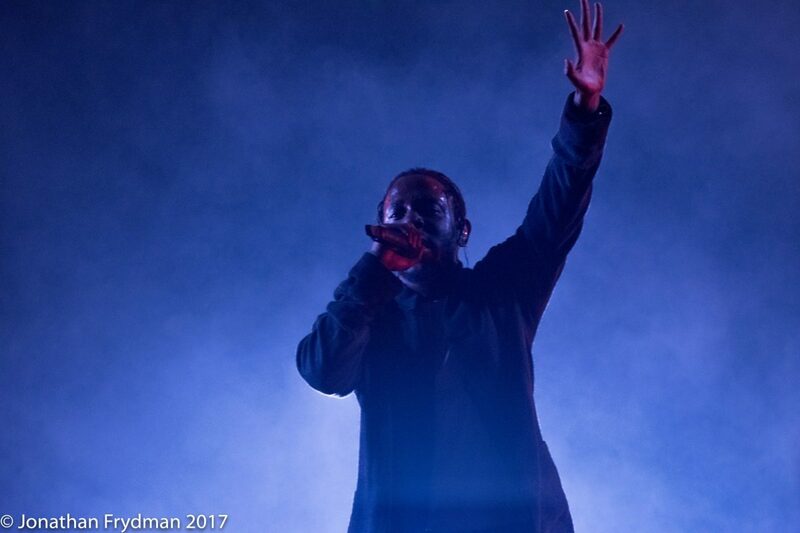 For about an hour, Kendrick crisscrossed his discography, closing with “HUMBLE.”. His performance was the best of the entire weekend. The last day of the festival was a trap takeover. 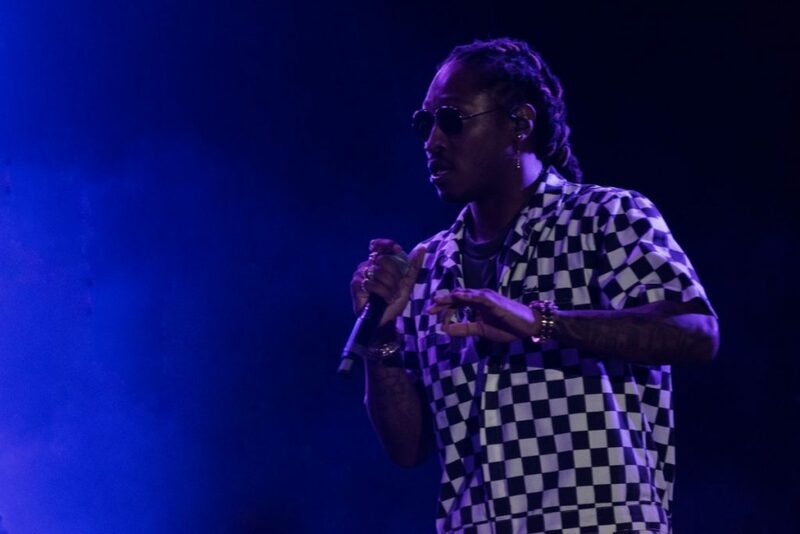 Future, Migos, Lil’ Uzi Vert, Gucci Mane, Travis Scott and others were billed for the closing day. 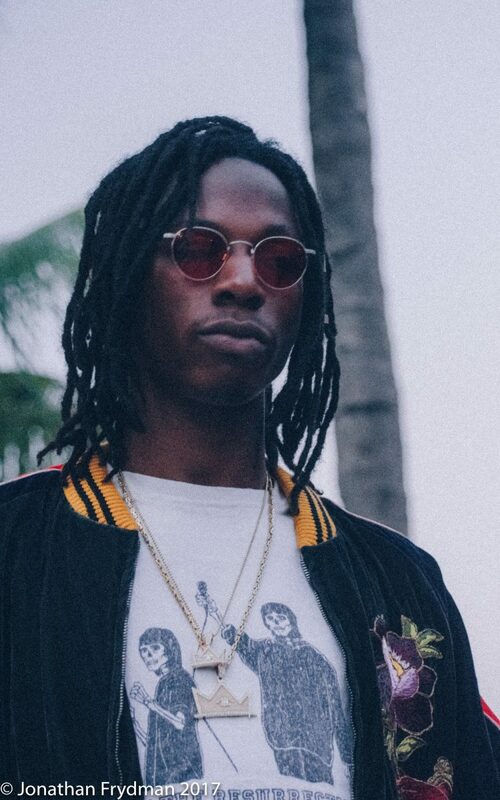 When Migos was set to perform at the Monster stage, it was postponed due to overcrowding. The postponement reflected the festival’s disorganization in some areas. Rolling Loud did not properly layout the festival. The entrance was chaotic and non-streamlined which contributed to longer lines. If Rolling Loud wants to be in the same league as festivals like Coachella and Ultra, it needs to work out its kinks. Rolling Loud had a crowd of mostly college-aged students, but there was a good age range. The crowd was pretty diverse and everyone was connected by the music. Rolling Loud was successful because of its impressive lineup and its fans. The festival demonstrated the popularity of hip-hop and the demand of concerts from this generation.